Amazing places and extraordinary spaces: together with you we tailor your unique journey through Africa to many exciting destinations. 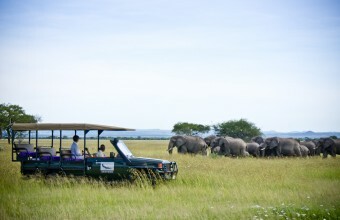 Each holding its very own magic – we help you to explore the real Africa in style and perfectly matched to you. Boat cruises on the Zambezi River, unfenced game watching and stunning accomodation in the vicinity of the Falls have contributed to Zimbabwe’s appeal as a honeymoon destination. 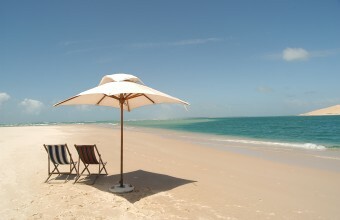 With golden stretches of beach and coconut palm trees, Mozambique is home to the secluded and private islands of Bazaruto and Quirimbas Archipelago. Enjoy the tropical climate which makes for great holiday conditions all year round, with water sports being prime activites here. 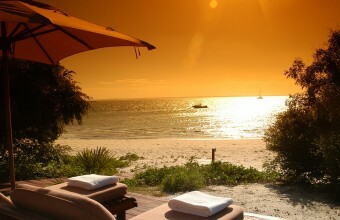 Known first and foremost as an island paradise, Mauritius simply has it all. Different stretches of this gorgeous coastline are filled with luxurious and secluded beach cottages and boutique hotels with more activites that you could possibly ever try out. 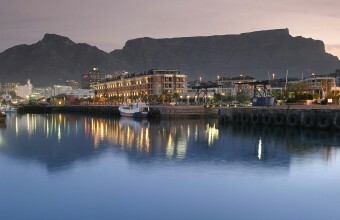 South Africa is our favourite destination and we have yet to find a country to match its brilliant climate, beautiful scenery and diverse wildlife. As Africa’s top tourism destination, it remains the perfect place to unwind, recharge your batteries and rest world-weary bodies and minds. The Namib desert is one of the most spiritual destinations in Africa. Revered by the ancient San bushmen, the hot, dry desert air has a much celebrated and restorative effect on the soul. 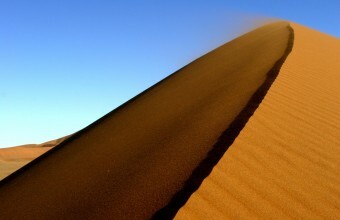 It is prized for its famous red desert dunes of Sossusvlei, 4×4 trails, hiking and off-the-beaten track routes. 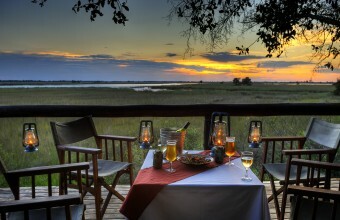 With one of the most stable and peaceful democracies in Africa, Botswana is the undiscovered jewel of wilderness locations. Tourism is strictly controlled ensuring exclusivity and luxurious privacy. 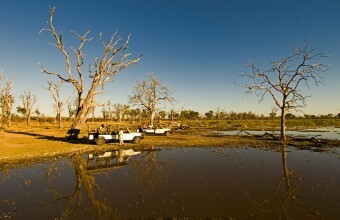 The renowned Okavango Delta, with its flooded waterways is a paradise for wild and endangered animals and birdlife. 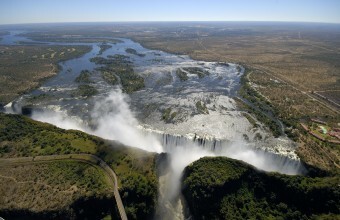 Fast becoming a popular safari destination for its vast game reserves, walking safaris and tented camps, Zambia is also famed for the mighty Victoria Falls, which lies on the border with Zimbabwe. 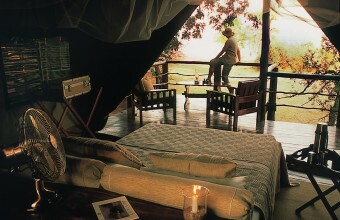 Offering luxurious tented safari accomodation with silver service, outdoor bathrooms lit by candles and a view of Africa’s greatest wildlife show, Kenya is the highlight of many a traveller’s trip to Africa. With one of Africa’s greatest game parks within its borders, the Serengeti National Park, which is a World Heritage Site, is an absolute must for wildlife enthusiasts. 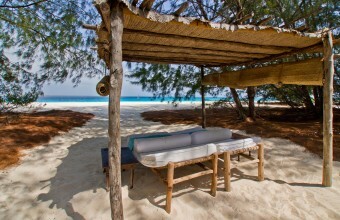 What sets Zanzibar apart as a holiday destination is the combination of dreamy island holidays, coupled with thrilling spice and cultural tours as well as a range of exciting water sports at the many resorts along the coast. A multitude of tiny coral islands boasting magnificent sandy beaches fringed by masses of palm trees and turquoise water with pristine coral reefs, the Maldives are literally ‘the last paradise on earth’. 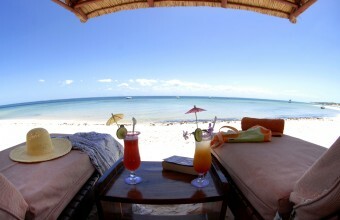 In a land where time stands still it’s time to unwind in romantic relaxation. Widely known for their spectacular beauty, the islands of the Seychelles are largely free of resorts and big hotel chains. 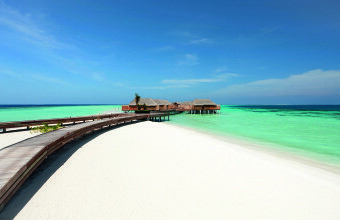 With its pristine beaches, warm tropical air and crystal clear waters, it is simply the stuff postcards are made of.